Panasonic Home Theatre Including DVD player, Woofer And 5 Speakers! 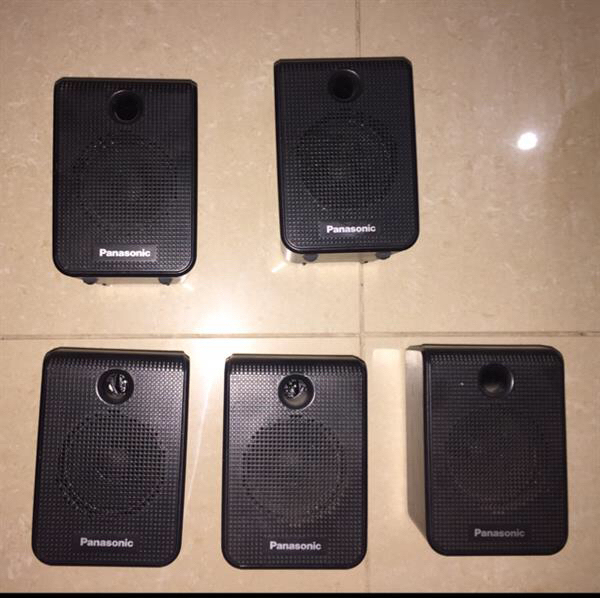 Hi, I'm selling #Panasonic Home Theatre Including DVD player, Woofer And 5 Speakers! 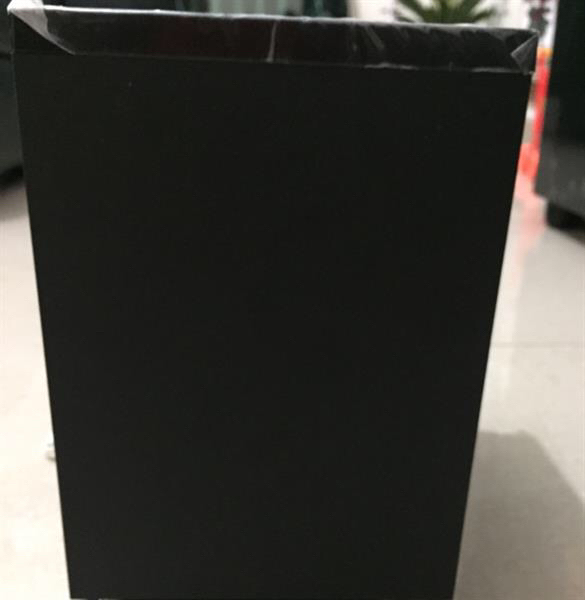 Used for around 6 months! Remote is not available. DVD player's picture not uploaded. B.K. Last price and Binu bhai, never used it so I don’t think there is any problem. But I don’t think I have wires for it. Rommel Anabe hi . thats the last price for that ? B.K. 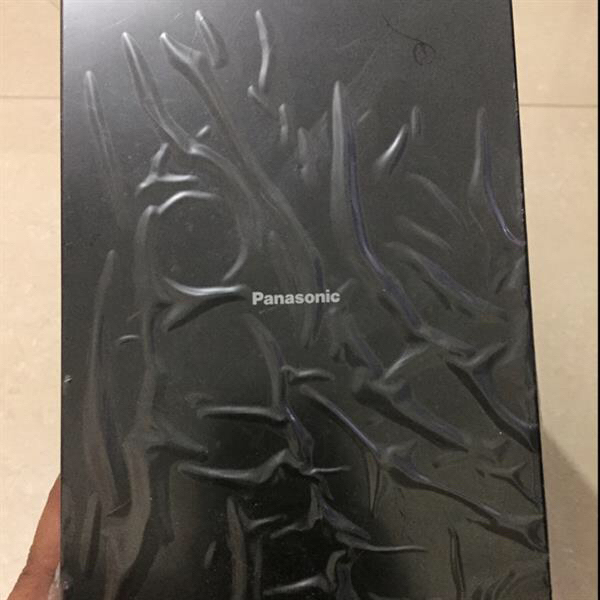 Yes, DVD is of Panasonic. Let me check about wires. Ferdinand dvd player also Panasonic? B.K. I reduced now because I do not have wires. B.K. You can see some one had offered 200 but at that time I didn’t reduce the price.